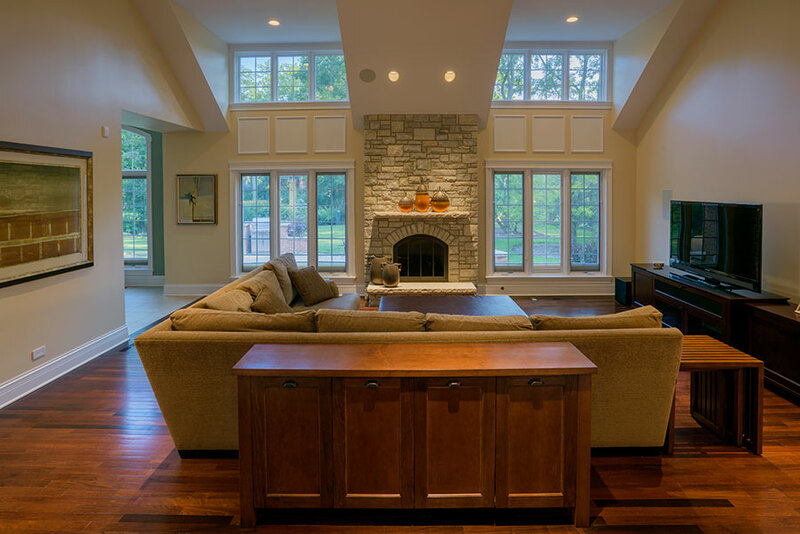 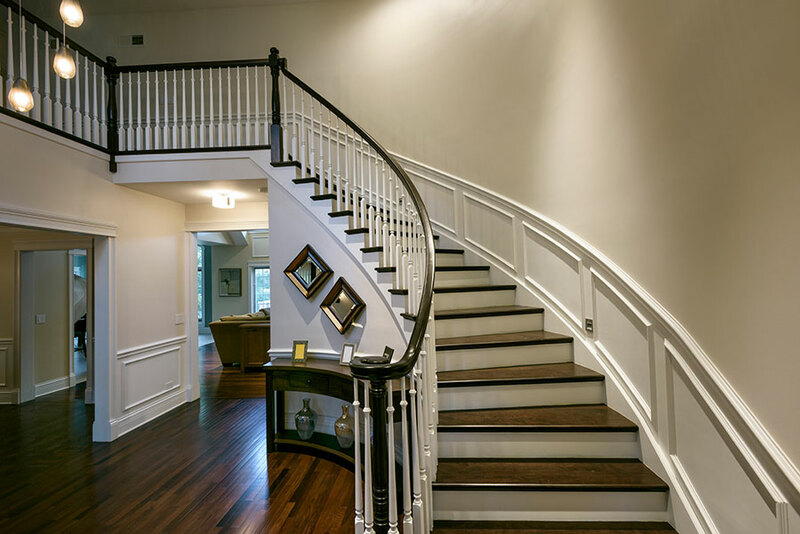 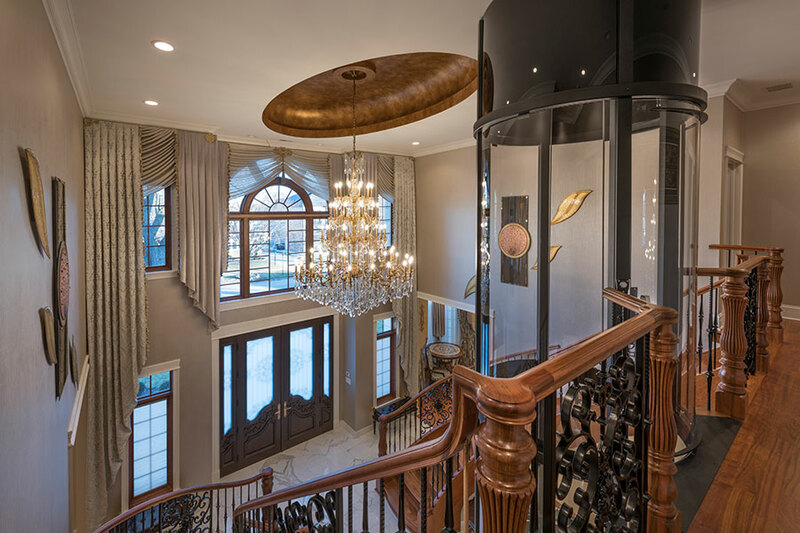 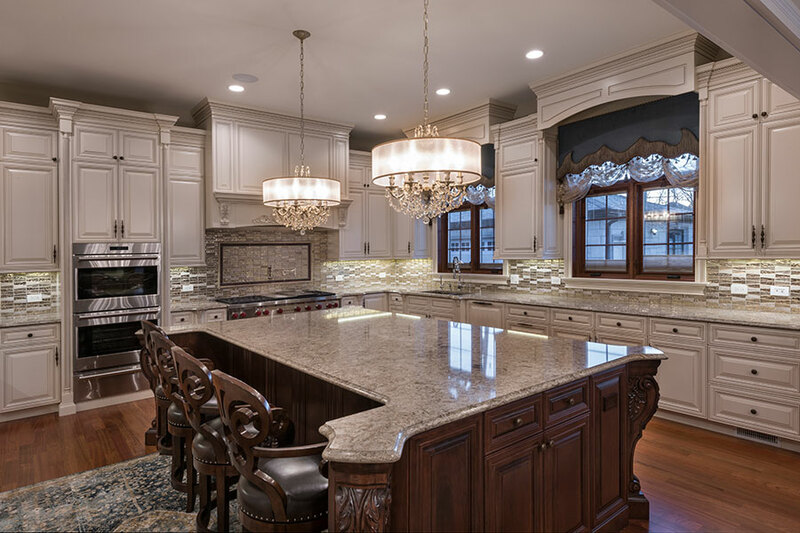 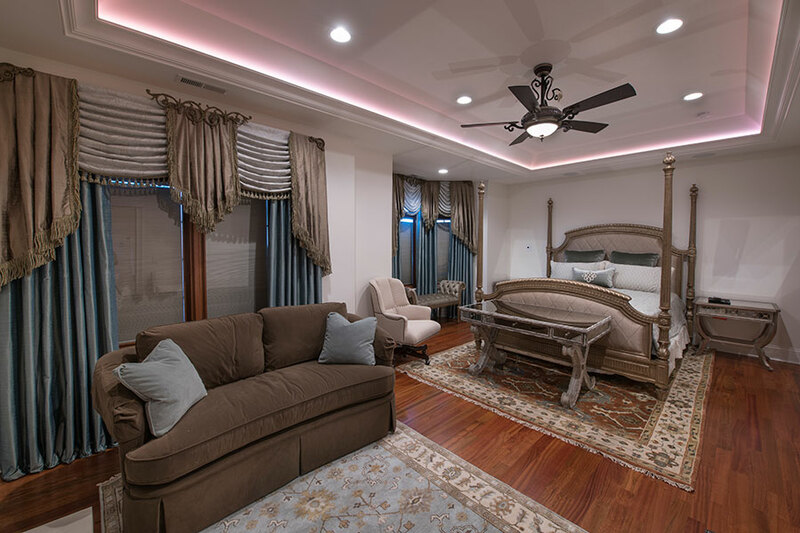 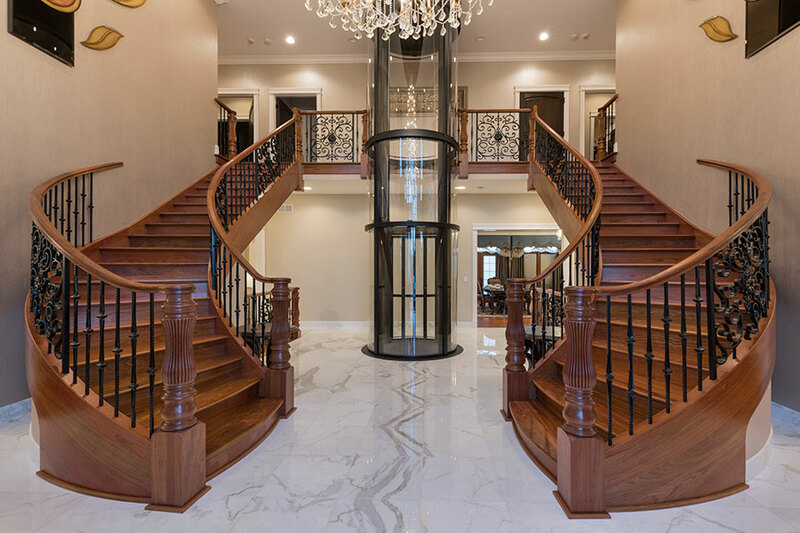 America’s Custom Home Builders (general contractor) is your source for Home Improvement, New Custom Home Construction, Warehouse Conversions, Office Interior Renovations, Kitchen and Bathroom Remodeling, and a variety of Home Repair Services. 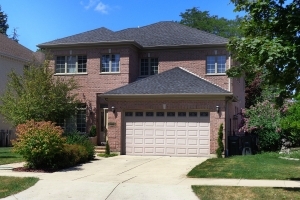 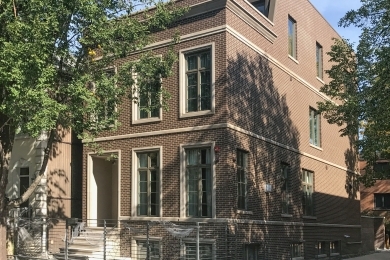 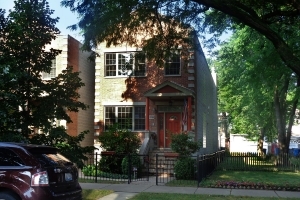 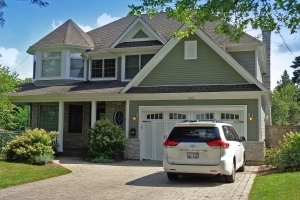 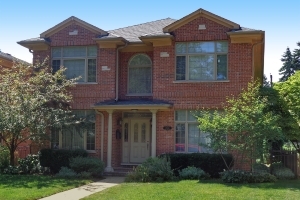 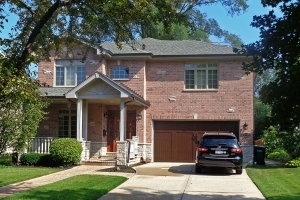 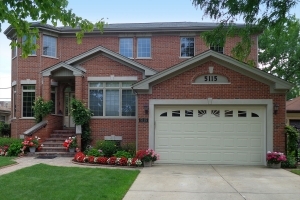 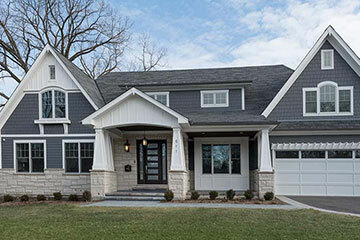 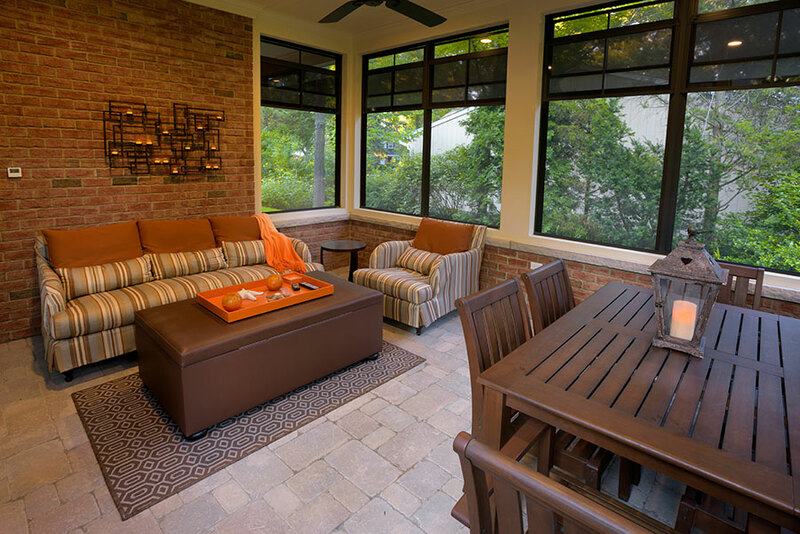 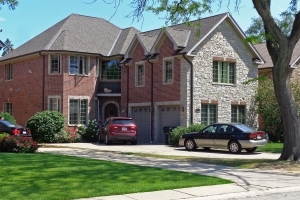 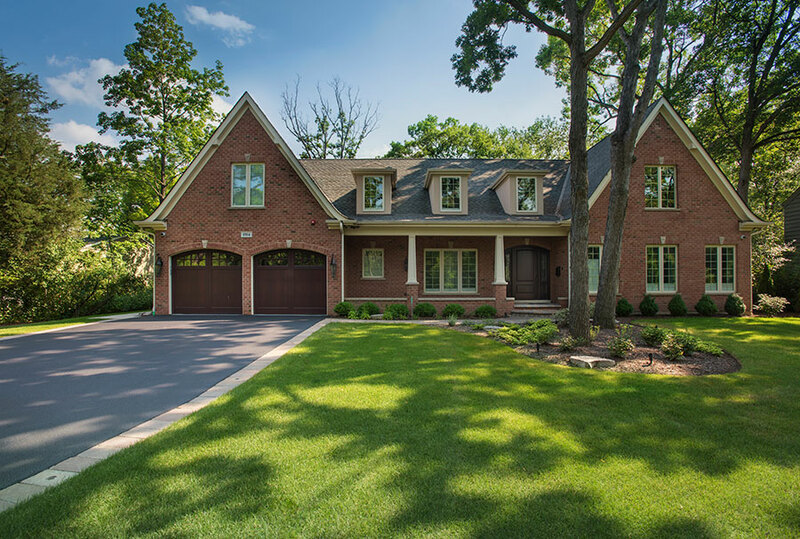 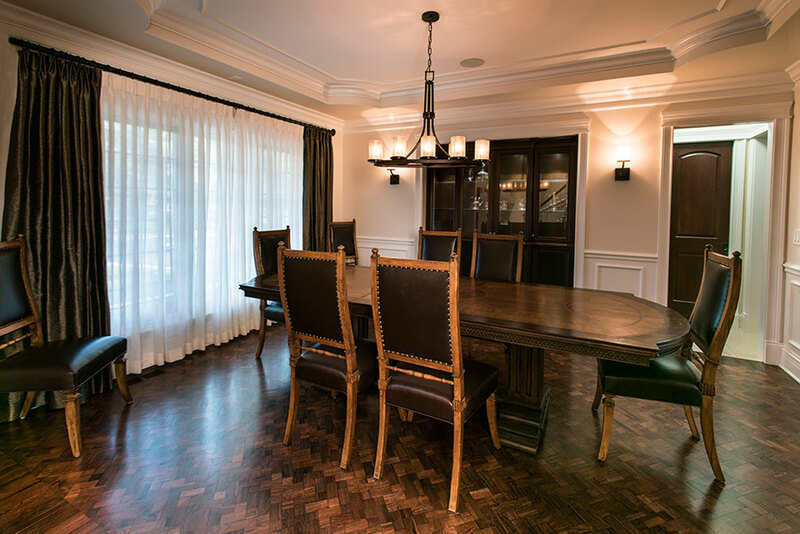 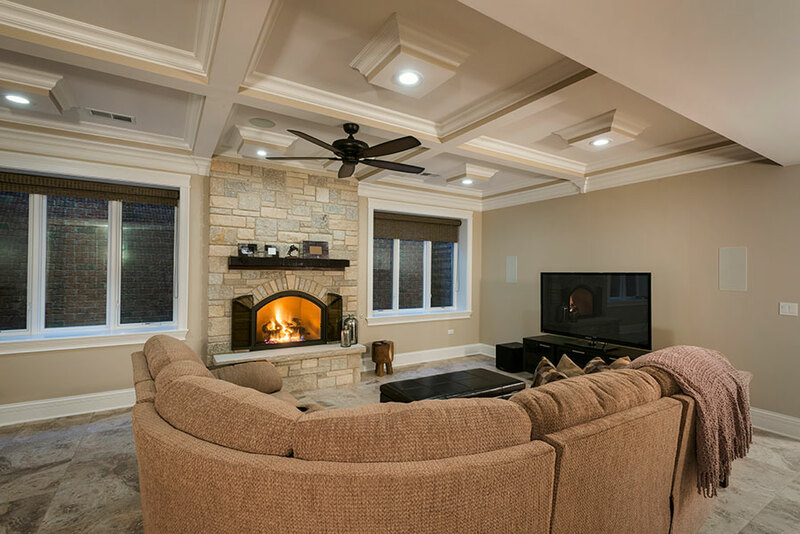 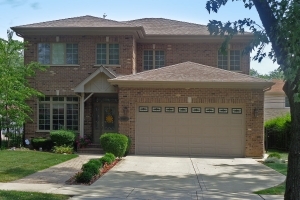 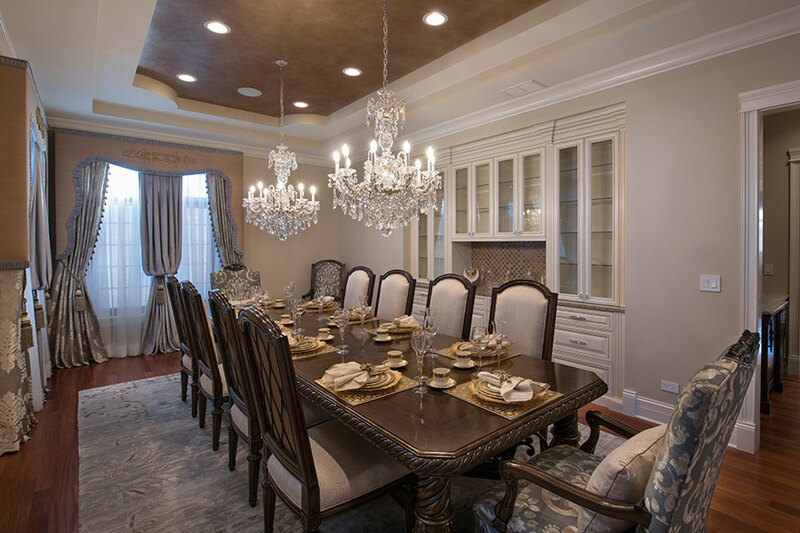 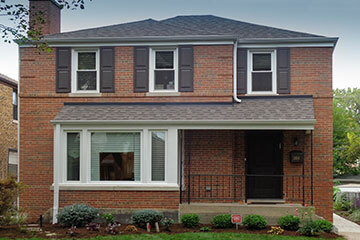 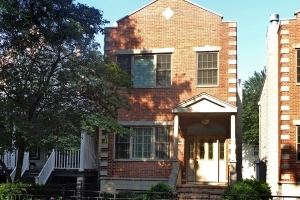 It is our Consistency, Dedication, Honesty, Quality, and Warranty that has made us a leader in the home improvement and new home construction business in the Chicago-land area. 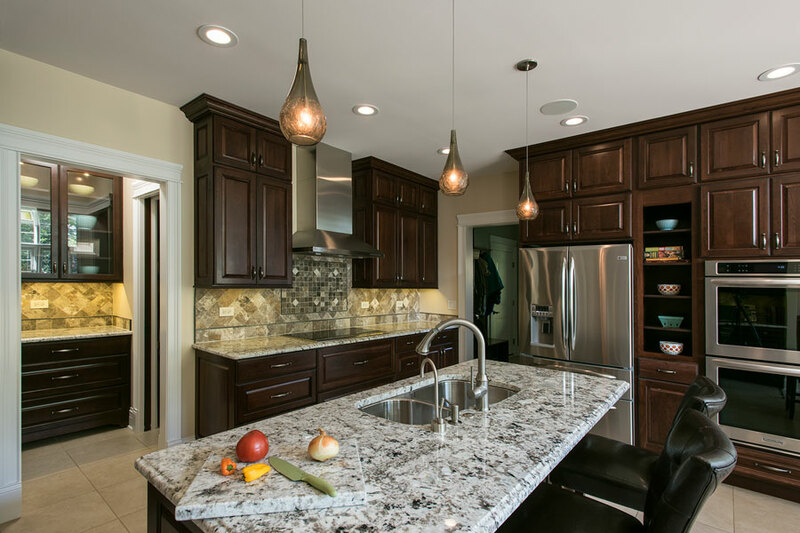 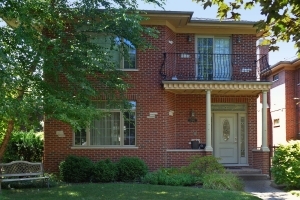 We build our homes with high quality engineering and craftsmanship. 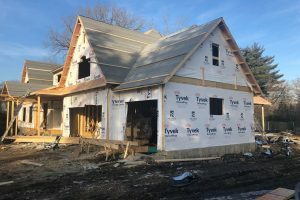 It is our consistency, dedication, honesty, quality, and warranty that has made us a leader in the new home construction business. 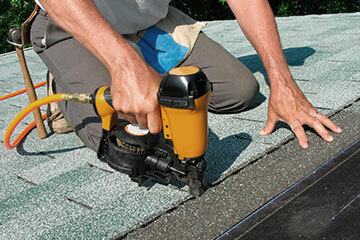 Dependable contractor for your ground-up, office, retail, dental, medical, multi-family or restaurant construction projects as we deliver timely, consistent and cost-effective services. 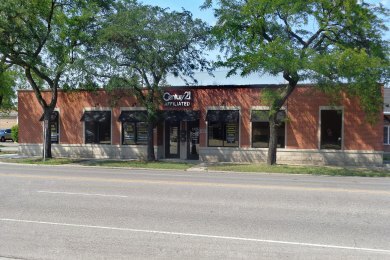 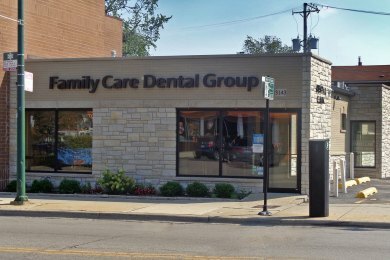 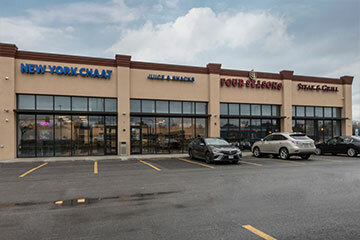 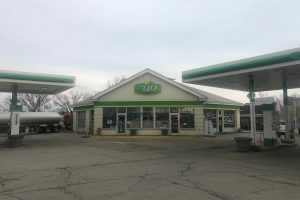 Diversely qualified to complete large commercial projects and shell retail complexes, as well as execute build-outs for dental offices and real estate offices. 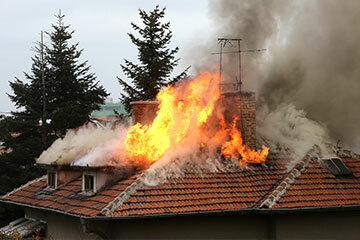 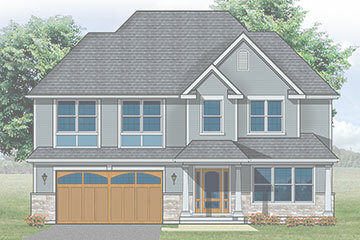 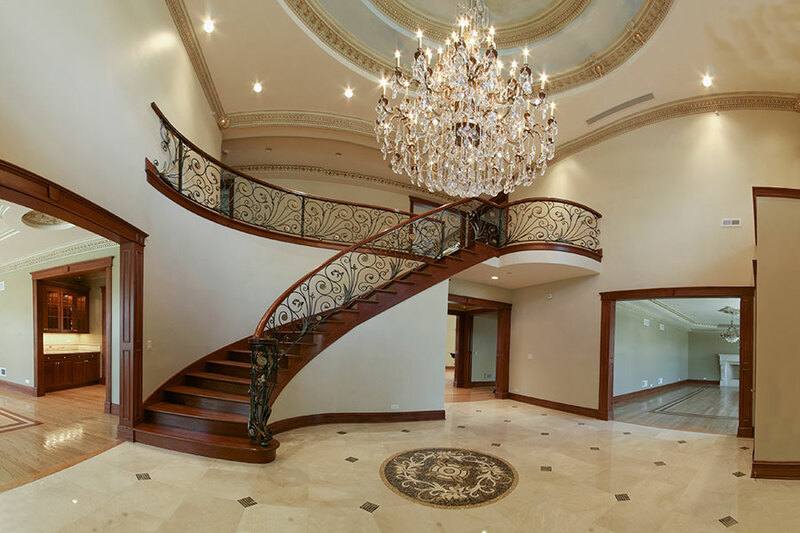 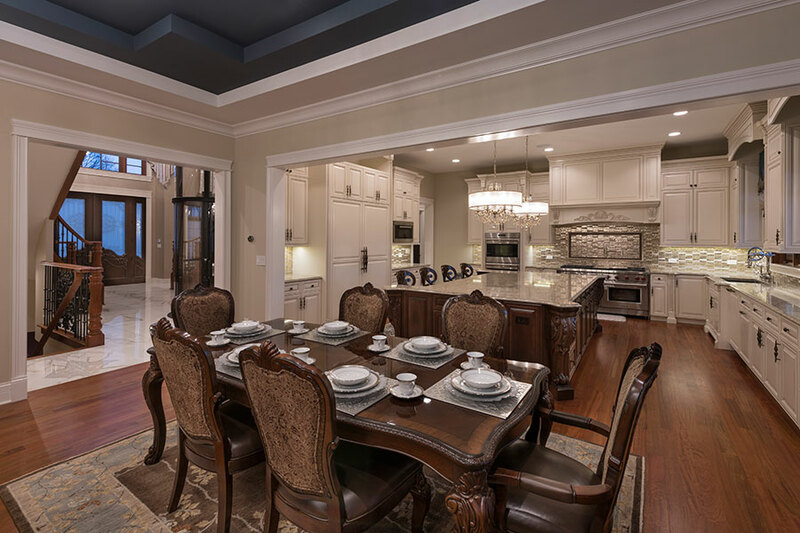 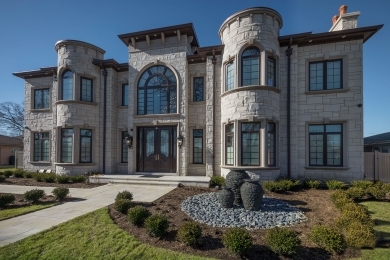 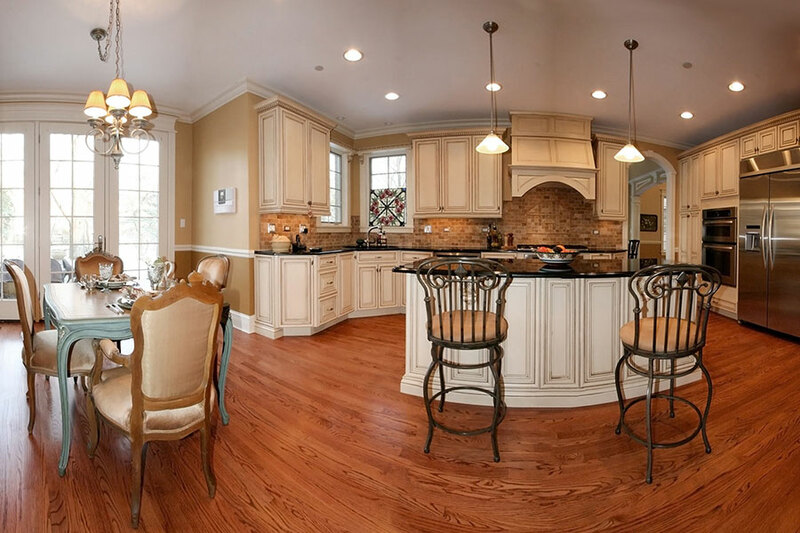 America’s Custom Home Builders is considered one of the premier custom home builders in the Area. 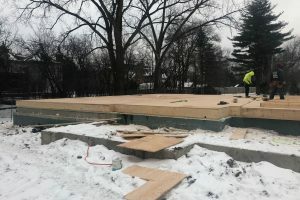 January 24, 2019 The sub floor is being installed on the 2nd floor of our spec house at 511 N. Branch in Glenview. 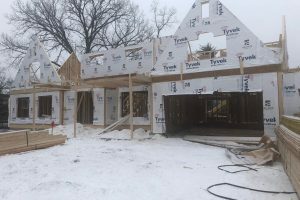 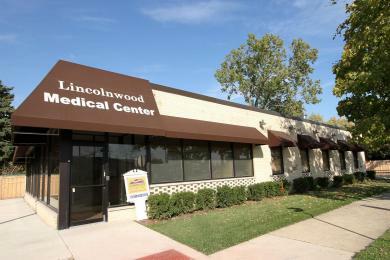 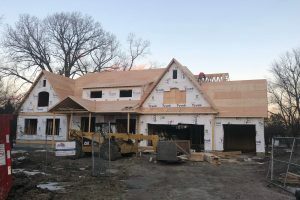 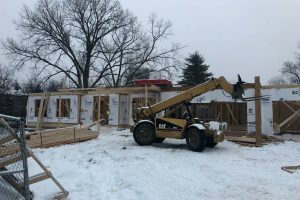 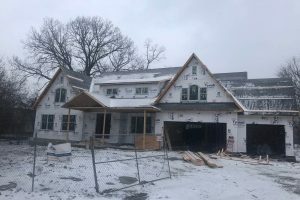 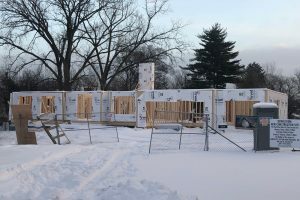 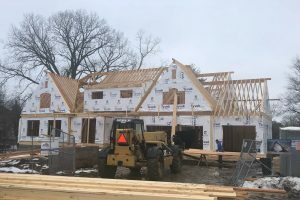 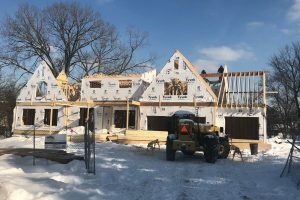 January 21, 2019 The first floor walls are up we are ready to move to the second floor on North Branch in Glenview.